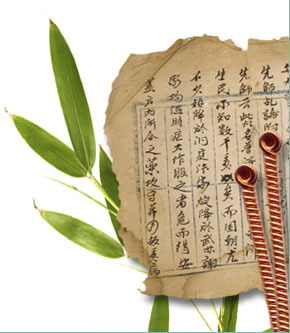 Traditional Chinese Medicine (TCM) is an approach. health is subject to battle between opposing forces heat and cold, joy and sadness, full and empty. Imbalance between cause a blockage in the flow Qi. Use herbs and acupuncture to unblock Qi. Traditional Chinese Medicine (TCM) is an approach that recognizes our health is subject to constant battling between opposing forces such as heat and cold, joy and sadness, full and empty, which manifest themselves in the body as too much or too little activity in particular organs. An imbalance between any of these forces can cause a blockage in the flow of your Qi or vital energy, which travels through the body along invisible pathways known as meridians. When for example a deficiency has been identified, acupuncture is used to tonify, to build up the appropriate organ. Or when too much heat is present, it is expelled or cooled. 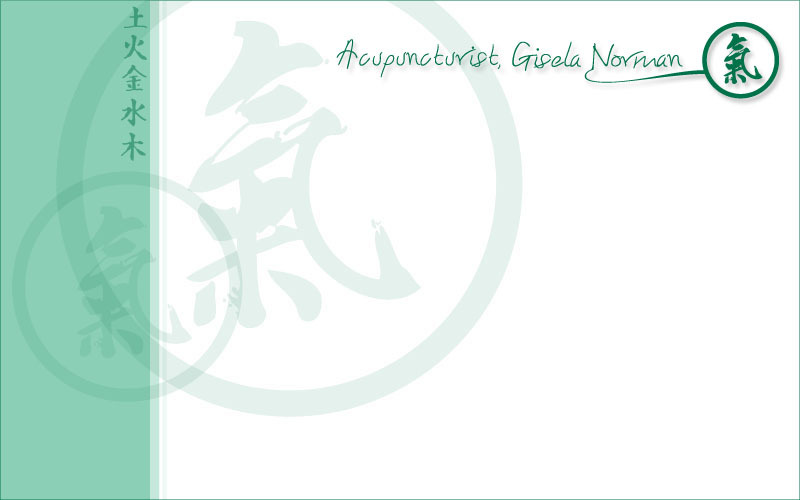 Gisela uses the TCM approach of using herbs and acupuncture to help unblock your Qi and bring your body back into harmony and wellness.